Today, 10 August, is the final day for submissions to be in with a chance of performing at the Bad Language literature event scheduled to take place at Manchester Museum on 22 August. 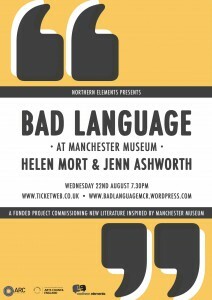 Manchester literature and poetry group Bad Language have organised the opportunity for writers to secure a five minute slot on the same bill as Helen Mort and Jenn Ashworth, who are both spending the month of August developing new writing based on the museum’s exhibits. Entrants may submit a new piece written specifically for the occasion or an existing work, but will be judged on suitability for the event with the Manchester Museum venue in mind. The headlining pair of Mort and Ashworth, both previous prize-winners in their field, will perform these pieces to an audience in The Living World gallery. 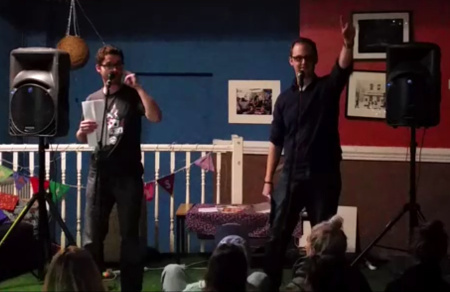 In 2010, Mort became the youngest ever poet in residency at the Wordsworth Trust in Grasmere, having previously earned the Manchester Young Writer Prize in 2008. Ashworth’s debut novel, ‘A Kind Of Intimacy’, was published in 2009 and the following year gained the Betty Trask Award. She has also been featured as one of BBC Culture Show’s Best 12 Novelists. The Bad Language event will take place at Manchester Museum on Wednesday 22 August. Deadline for submissions to appear on the line-up is today, 10 August. Email badlanguagemcr@gmail.com to enter. Ticket information for the event can be found here. 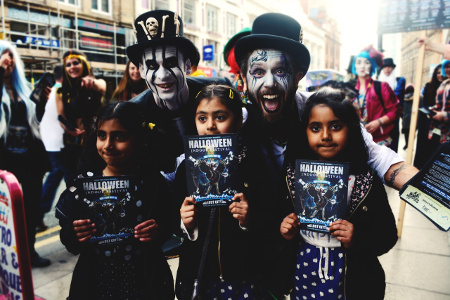 This article originally appeared on the Now Then Manchester blog.